Your baby is fractious and cranky day after day. Feeding is all over the place and getting them to sleep is almost considered an Olympic event. You are exhausted, frustrated and snap at the drop of a hat. You keep waiting for things to get better, but they don’t. You want your baby’s sleep to improve but are not keen on abrupt extinction methods. Where do you start? Start by finding a few weeks where you are not going away or expecting visitors. That you and your baby are well. Work on getting a little extra support from your partner, family or friends if possible. 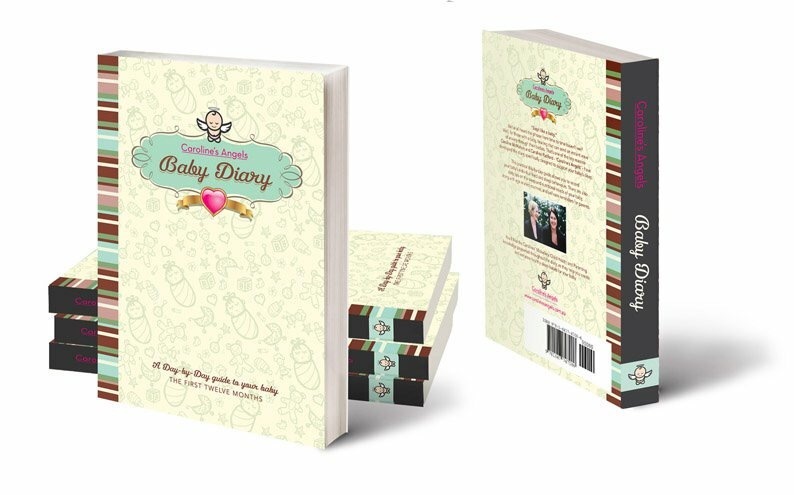 Now armed with this invaluable information, it helps you to make choices that suit you and your baby. Timing is something that is often overlooked when helping a baby to improve sleep. Find out what is an expected time frame for your baby to stay awake and a rough routine that is age appropriate for your child and start there. Work on settling them to sleep the same way that you usually do but at the timing that suits their age. For many this will bring small improvements and make it easier for you to move forward. If you are unsure of the routine suggestion for your own baby, then purchasing our ‘5 Steps To Sleep – For Babies and Children’ book will cover this. After a week or so of offering your baby regular sleep times, add in some wind down time. Take your baby to where they sleep when at home, and darken the room. Stay with them for 10-15 minutes while you are dressing them for bed and having some quiet songs, cuddles, stories and de-stimulating them from your busy day. Then settle them to sleep as you have been doing. 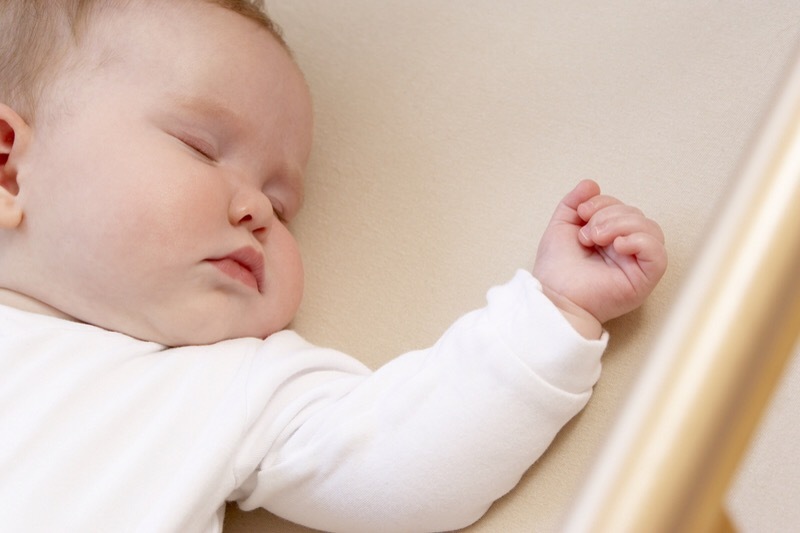 Your baby will start to predict that this wind down period indicates that sleep is expected next, so when you bring in some changes in how your baby falls asleep, they know this pattern and feel safe in their sleep space. We know that babies ‘feel’ a certain way when the fall to sleep, and this will be different for every child. Take some time to look at what particular feelings and expectations your child has when they fall to sleep. You may find this differs from sleep to sleep in some instances. If you have suitable timing and your baby is relaxed and understands the next step in that sleep is coming, it makes things much easier when bringing in change. Identify a feeling that your baby has when they first go to sleep but is absent when they stir from a sleep cycle. For example, rocking your baby to sleep in your arms. Think of how your baby feels. They feel safe with a loved one, have firm touch around them as they are held, you sway and rock them as they fall to sleep. They hear your voice and feel the reverberation on your chest as you hum or sing as they settle. So you can see there are a few different feelings there and not many of these are present as your baby wakes alone in their cot some hours later. Your baby wakes and doesn’t understand why they feel so different to how they first when to sleep. They wish to keep sleeping but just don’t know how to get themselves back to sleep unassisted. They cry and you come to repeat the process, over and over again at night. Some nights you decide to leave them a bit longer to see if they will put themselves back to sleep, but they never do no matter how long you leave them. This is because nothing has changed at the going to sleep part. Most parents of wakeful babies at night look to make changes during the night. Not to offer a feed, to leave the baby crying, not to pick them up, then become frustrated when none of their attempts are successful, and remorseful to hear their baby cry so much. This is because the timing and quantity of sleeps in the day, as well as the actual going to sleep part is overlooked as the key to improving sleep. Another key to success is to make a series of smaller and manageable changes that you can remain consistent with and allow your baby’s feelings to adapt rather than rushing through major changes that just leave you and your baby so overwhelmed that you slip back into your previous habits and you don’t make any progress at all. At Caroline’s Angels Baby Sleep Specialists, we can assist you. It might just be a half hour phone call to guide you in your plan making so you can implement change yourself. Another option is to purchase the ‘5 Steps To Sleep – For Babies And Toddlers’ book from our our website www.carolinesangels.com.au or selected Dymocks Stores. Don’t be afraid to start making small changes that will have an overall big effect. Improving your baby’s sleep doesn’t have to be a traumatic experience, just take things slow and steady. Please contact us at Carolines Angels if you need further support.